If you decide to sign-up, Google will send you a monthly report of everything you do with your newly-unified Google account. The info isn't much different from what you'd normally find on your Account Dashboard, but it's nice to have the ability to get a reminder periodically of what Google's got on you. It'd be even nicer if Google offered the ability to selectively control what type of information Google stores and what it's not allowed to keep from this report. 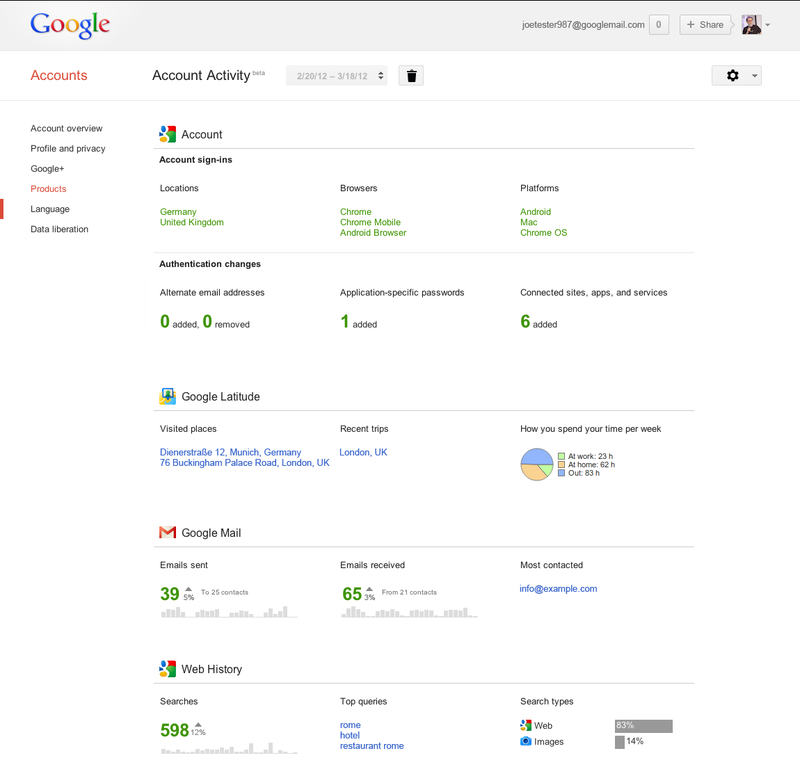 Unfortunately, this only shows what Google has tracked, not what you can prevent it from tracking. Then again, knowledge is power. 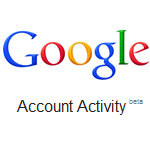 Avid Google users should probably check this out no matter what your stances are on Google's privacy policies.